Many think of bar or bat mitzvahs as traditional ceremonies that take place at a temple or synagogue. However, off-site ceremonies have become commonplace. Families are embracing this option to get a more personalized and creative ceremony. Many of these families are choosing Saturday night Havdalah ceremonies. These Havdalah bar mitzvah ceremonies are ideal because the ceremony flows right into the Saturday night party at the same venue. Young Jewish adults who attended Jewish summer camps will be familiar with the beautiful Havdalah ceremony, which blesses the end of the holy day of Shabbat. The word Havdalah comes from the Hebrew verb “l’havdil,” to separate. The Havdalah ceremony bids goodbye to Shabbat in the same fashion it was welcomed in on Friday evening at sundown — with candles. 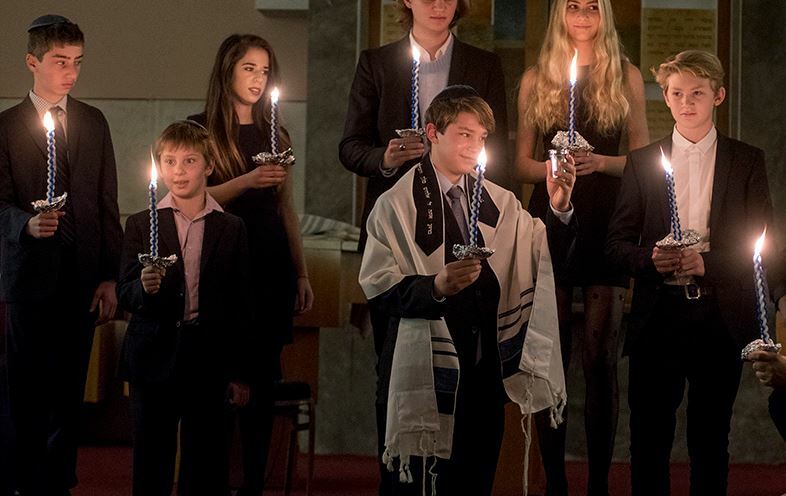 The Havdalah ceremony is also a perfect way to celebrate a bar mitzvah or bat mitzvah because it means separation and this lifecycle event is a separation from your teen’s childhood years and their beginning adolescence. Havdalah is a truly beautiful ceremony and a wonderful way to mark your teen’s bar mitzvah or bat mitzvah.